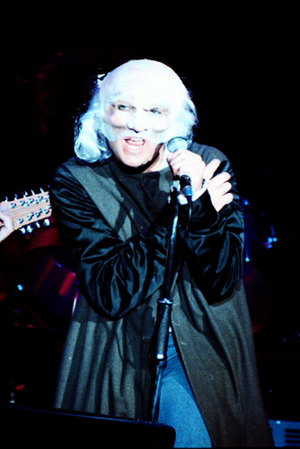 With Genesis having formed over fifty years ago this photographic book celebrates the family of bands from the seventies to the present day. 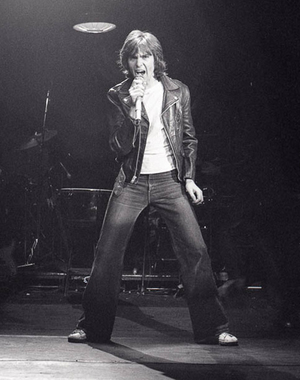 As well as being crammed full of images of Genesis from the days with Peter Gabriel through to the 2007 reunion, this book includes photos from the solo careers of Peter Gabriel, Phil Collins, Steve Hackett, Mike & The Mechanics, Ray Wilson and Anthony Phillips. 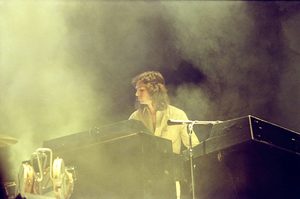 Beautifully designed it includes previously unpublished concert photos stretching back in time from the Lyceum, London in 1971; Plymouth, 1972; Brighton, 1973 and unique photos taken at Headley Grange, Hampshire in 1974 during the recording of The Lamb Lies Down On Broadway — the last album with Peter Gabriel. The journey continues with never before seen photos from the first tour after Gabriel’s departure as well as from Gabriel’s first solo tour. 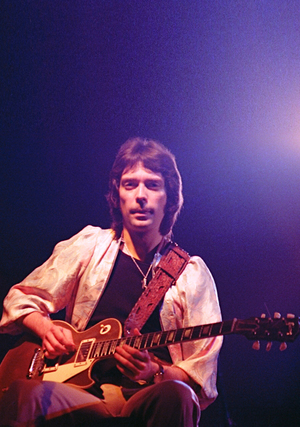 Following Steve Hackett’s departure in 1977 the band is captured at the massive Knebworth concert of ‘78. 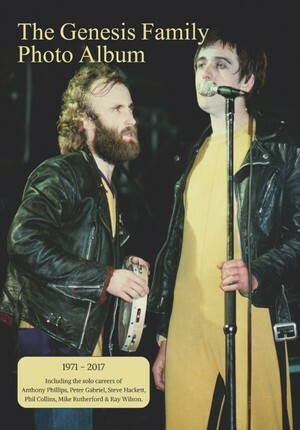 There are also photos of Hackett, Gabriel from their appearances at the Reading Festival where the later was reunited with Phil Collins. 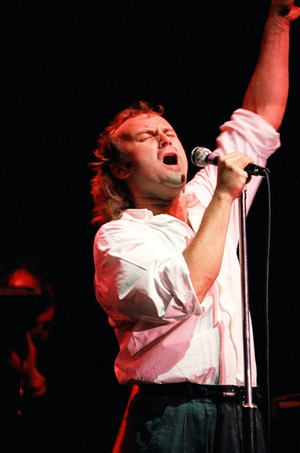 Moving into the next decade and beyond there are plenty of shots of the band during the hugely successful period with Phil Collins at the helm and even the brief period with his successor Ray Wilson is covered as well as the one off reunion with Gabriel and Hackett at the Six Of The Best concert at Milton Keynes in 1982. 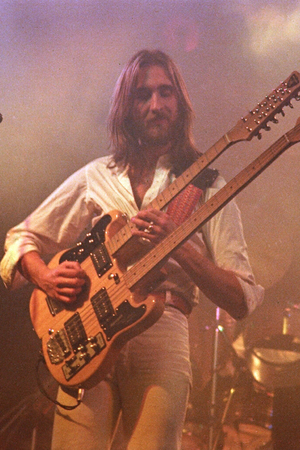 Additional imagery from the solo tours of Collins and Mike Rutherford’s band Mike & The Mechanics help to round off the book along with plenty of photos that continue to document the solo careers of Hackett and Gabriel in recent times, as well as paying homage to the band’s original guitarist Anthony Phillips that ensures all facets of the band are covered. 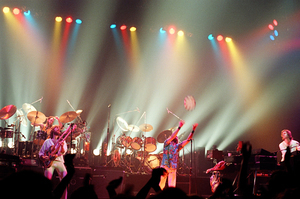 This is a softcover version of Genesis Counting Out Time, A Photographic Journey.